Lobster Claw Clasps--With a fastener held closed by a spring, the lobster claw clasps have a loop at one end to pass stringing material through to create a secure finish for beaded jewelry. They are wide used for necklaces, bracelets, and keychains. 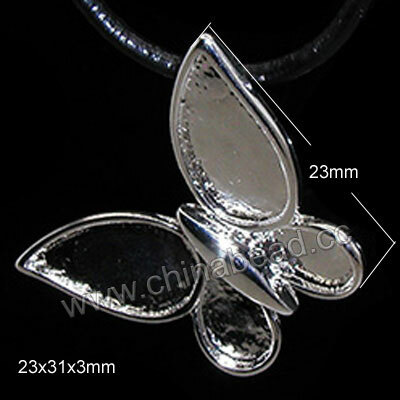 Our lobster claw clasps are available in different materials, sizes and colors at best wholesale prices. Give your next beading project the perfect finishing touch with our useful clasps. NOTE: Our Min. order is for each color each size. China beads accept OEM/special orders. Contact us now!